New Construction & Post Renovation Cleaning Services | Cleaning Connection, Inc. The Cleaning Connection specializes in new construction and post renovation cleaning services. Our highly trained and supervised individual cleaning Technicians and Crews will clean your newly constructed or renovated space taking special care to ensure the right products are used in the cleaning process. 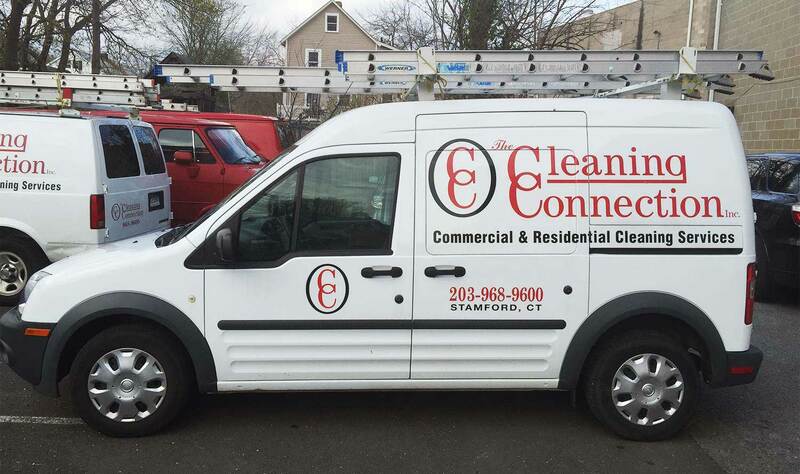 Our Thirty years of experience working with the premier Architects, Builders and Interior Designers in the Connecticut and New York area’s show that the Cleaning Connection is the leading cleaning company of choice when selecting a final clean service. No project is too small for our accomplished staff. 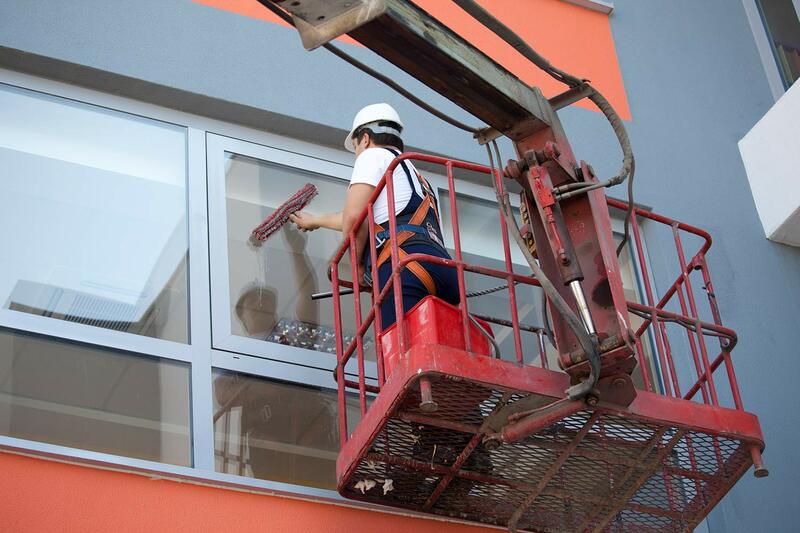 Our highly trained technicians are skilled in performing all aspects of the final cleaning process whether the building is a single family, mid-rise or high-rise facility. We work with a number of Home Owner Associations and Building Managers providing regular cleaning and maintenance services of the Common spaces including Club and Pool House and Mechanical areas throughout the residential community and building structures. Finally, we provide FREE estimates for our services regardless of the size of the project. Selecting the Cleaning Connection to clean the whole project or a specific specialized task within it you can be assured that we will complete the cleaning service on time, to the highest industry standards and without additional costs. Why Choose The Cleaning Connection?